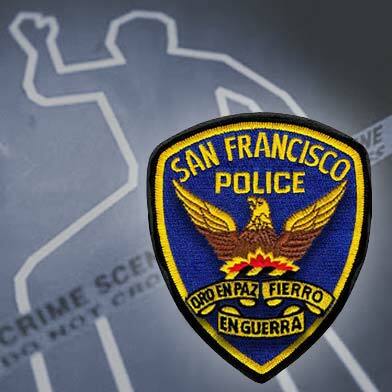 A 24-year-old man was fatally shot in San Francisco’s Bayview District on Sunday night, police said. 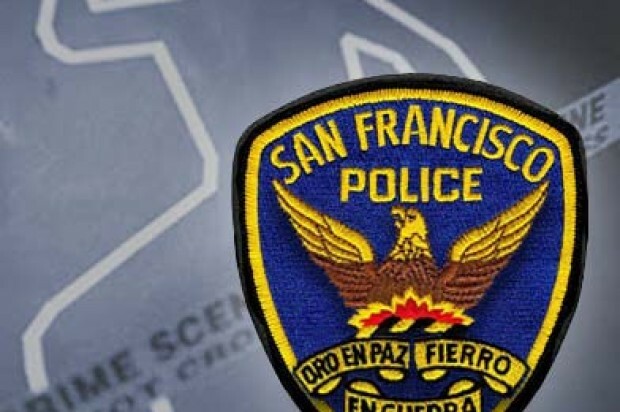 San Francisco police officers responded to a report of a shooting shortly before 9 p.m. Sunday near the intersection of Third Street and Quesada Avenue. Upon arrival at the scene, officers found the victim unresponsive. Officers attempted CPR, but the man died at the scene, police said. His name is not yet being released by the medical examiner’s office. No suspects have been arrested and the motive for the shooting remains under investigation, according to police.